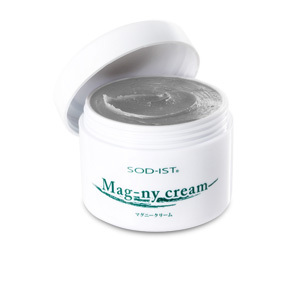 SOD-IST NO Cream is preservative free and therefore cannot be mass produced. It is made-to-order, upon receipt of order. Contains no coloring, fragrances or preservatives. Avoid getting cream on garments, as it may cause a stain. Avoid use in places where skin is exposed to direct rays of the sun.